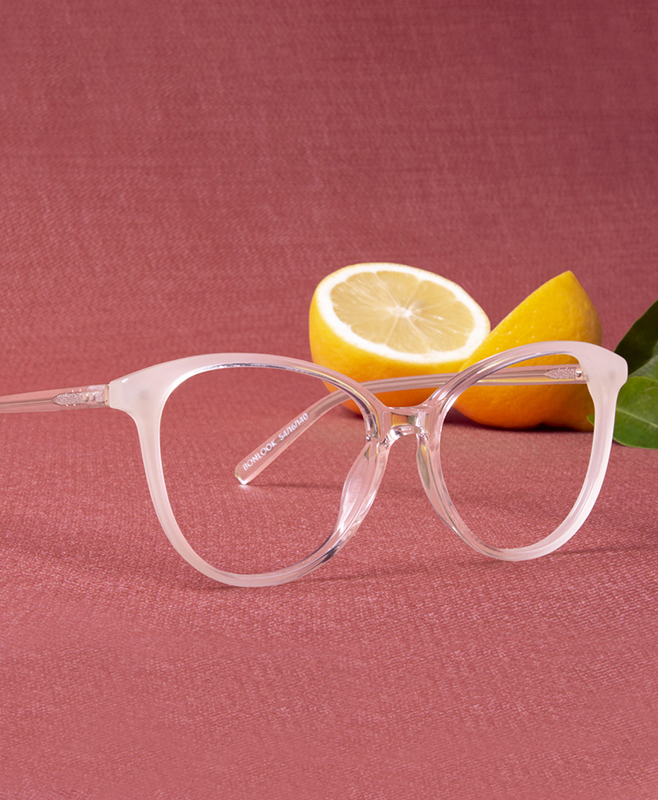 Want your glasses served up with a side of something sweet? 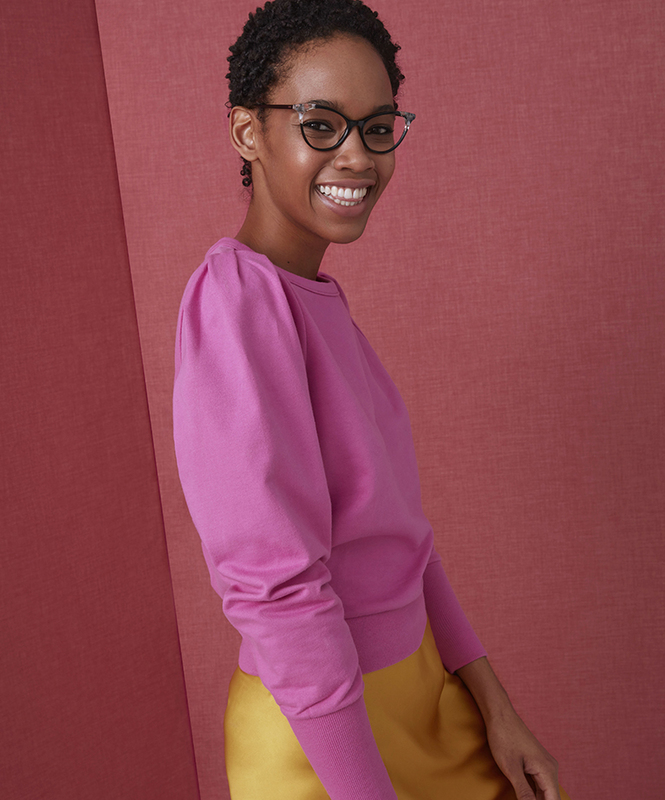 For Daydream, we created five new styles, each made to look lively and feel fresh. 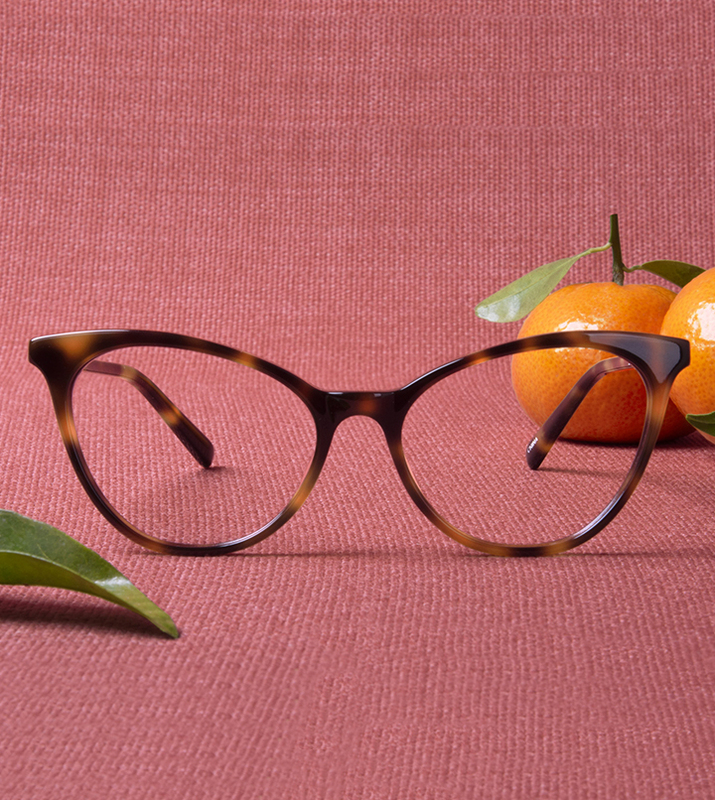 Upscale styles with playful personalities, Daydream is a collection that captures the imagination. Its style are delicate and lightweight, each with a slender silhouette to give them a distinctly feminine feel. 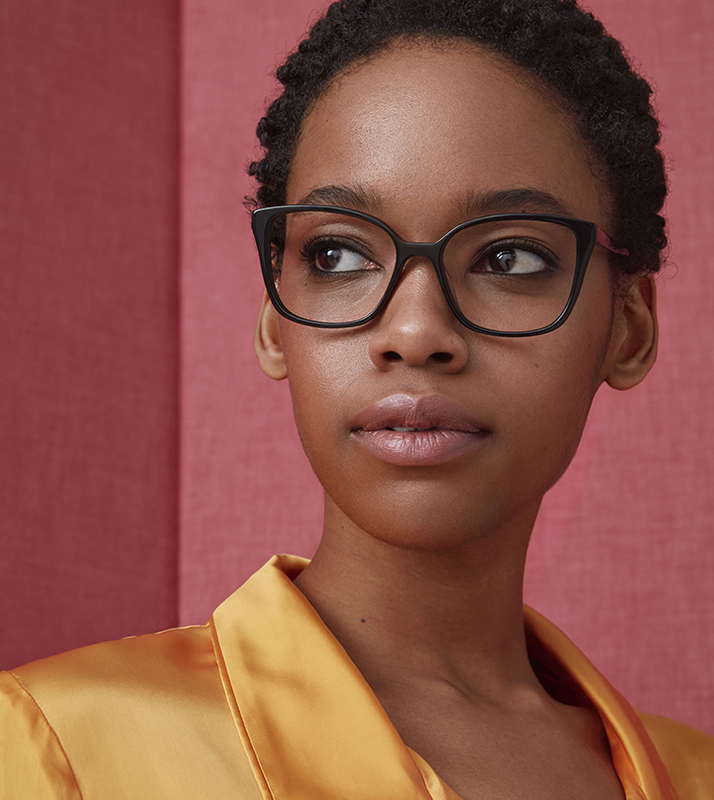 There’s a style for everybody: from square-shaped frames to a dramatic cat-eye look, we know you’ll want to make Daydream a reality—your reality.